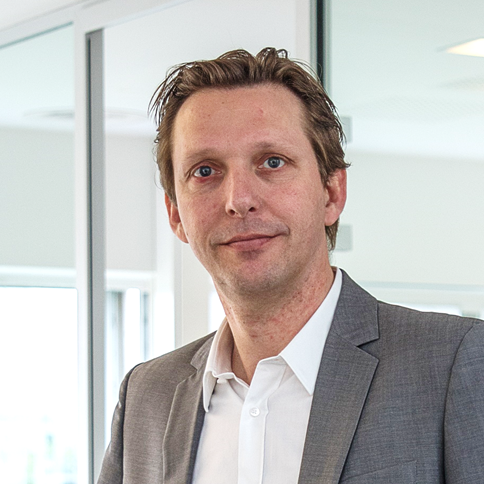 Jan Vautmans was appointed as managing partner at Bmatix in 2015. Now, he will be mapping out the strategy of Bmatix together with the team. Jan Vautmans has more than 18 years’ experience in process optimisation and consultancy in business intelligence (BI), both at major players, such as KPMG and Philip Morris, and at smaller companies.